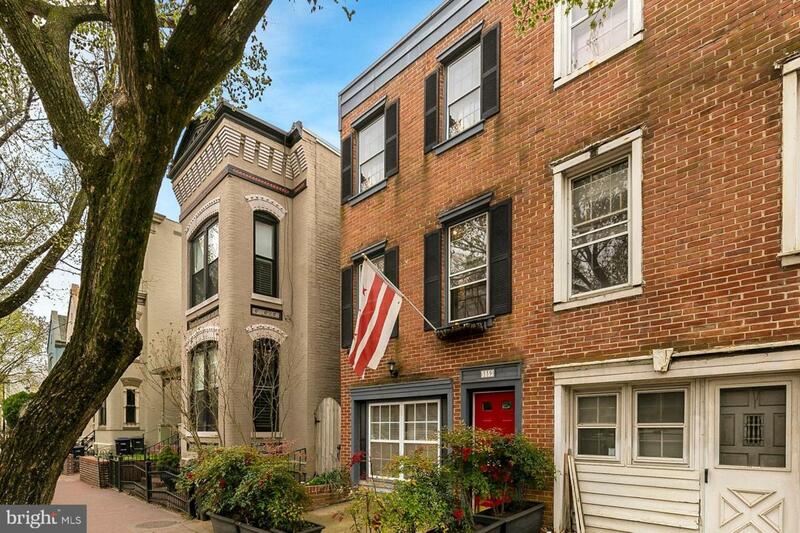 Classic, end-unit townhome in Capitol Hill! 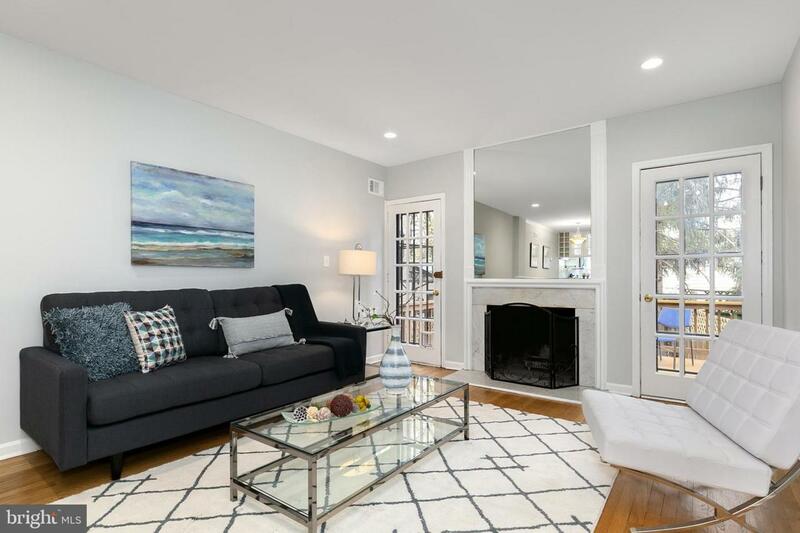 This charming home features 3 bedrooms, 2.5 baths, hardwood floors, crown molding and 2 woodburning fireplaces! First floor can be used as a guest/ in law suite with 1 bed/full bath and rear patio entrance. Main level features an open layout and walks out to large deck. Enjoy summer entertaining in your private backyard oasis! Gourmet kitchen boasts stainless steel appliances and breakfast bar seating. 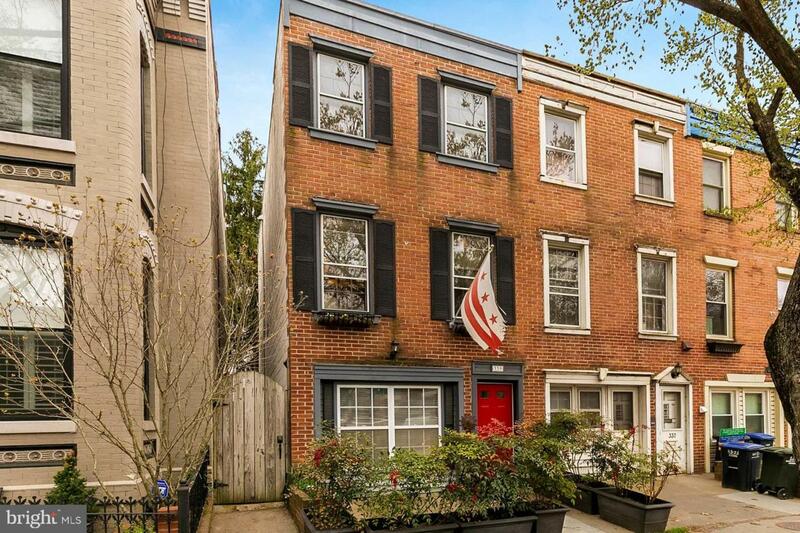 Two spacious bedrooms on 3rd level and 1 full bath. 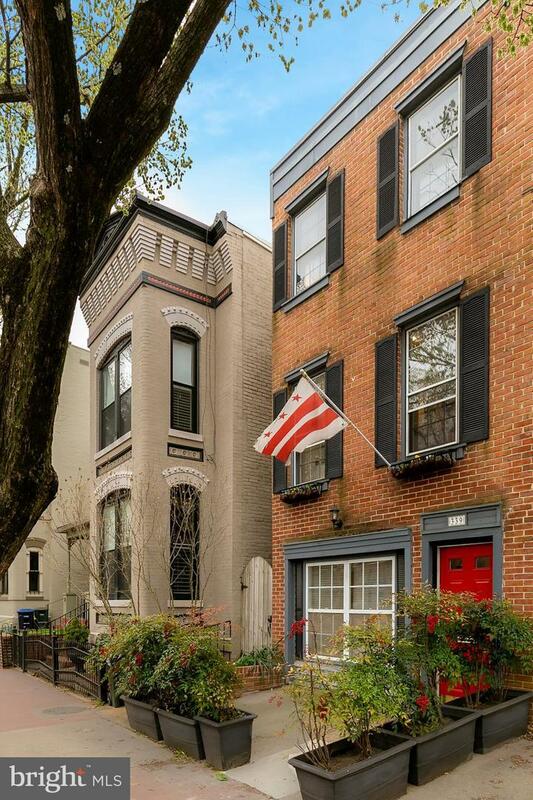 Only 2 blocks to Eastern Market metro and shops, including Trader Joe's!